“Arts without boundaries” is the mission statement of this multi-disciplinary, internationally-orientated powerhouse. Mark Shenton meets Toni Racklin, Head of Theatre, to get her perspective on the Barbican's place in the theatrical landscape - and to hear all about their phenomenal 2019 season. This week Danny is joined by Nadia Fall, the new Artistic Director of Theatre Royal Stratford East. After loving her first show, The Village, we wanted to find out what's in store for us in the rest of the new season - and get to know a little more about the person behind it all. “When you’re young you’re at the edge of things. You feel so much. It’s why our youth makes such great theatre.” Danny Lee Wynter speaks with Jay Miller about the experimental, radical work that’s erupting from the Yard Theatre in Hackney - and why he’s so optimistic about the next generation of theatre makers. This week we’re at the Royal Court to hear how this one theatre transformed the industry by putting new writing at the heart of programming. Bridget chats to Chris Campbell, Head of the Royal Court’s Literary Office, about the theatre’s legacy of risk taking – and where it’s going next. Jess Thom goes in-house at Graeae, the award-winning theatre company that profiles the skills, excellence and professionalism of deaf and disabled artists. She chats to Jenny Sealey, Graeae’s Artistic Director, about the importance of putting disabled artists centre stage - and never taking no for an answer. 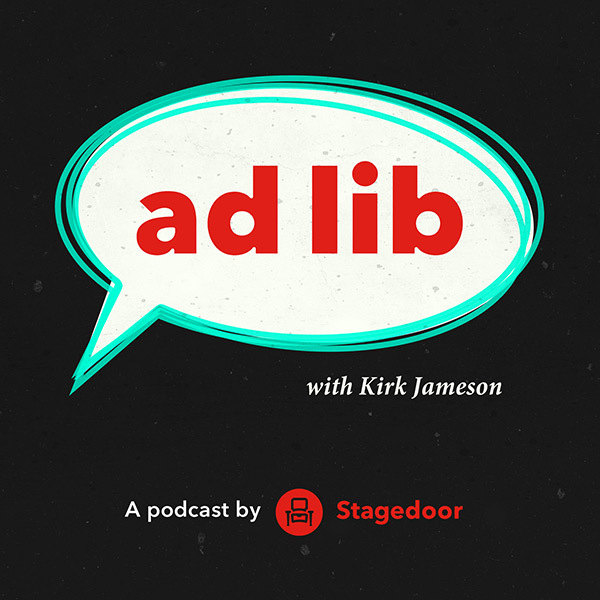 Terri Paddock speaks to Adam Spreadbury-Maher, the Artistic Director of the King’s Head, about the history of London’s first pub theatre and how it is transforming itself through a new capital development. Bridget Minamore is in South London, visiting one of the first theatres she ever stepped inside. 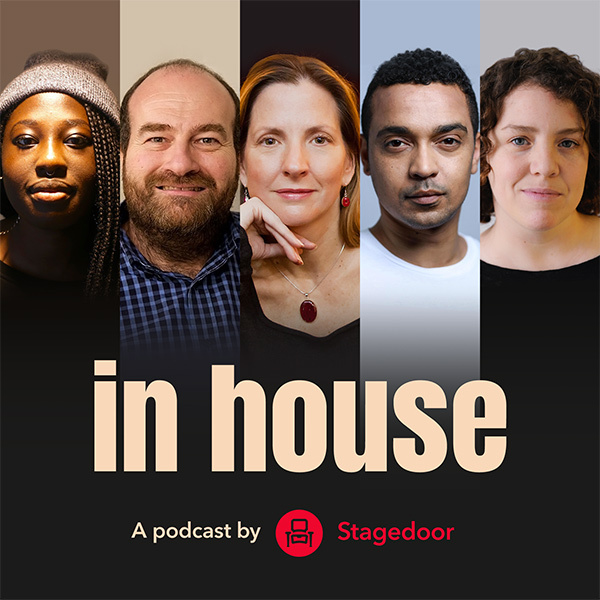 Mahri Reilly, Head of Learning and Participation, joins her to discuss how Ovalhouse works with young people to get them involved in theatre - and how the role of arts in the community has changed under the strain of government austerity. Jess Thom visits Battersea Arts Centre where she is joined by Lekan Lawal, Liz Moreton and Henrietta Imoreh. They discuss the future of artistic leadership, community engagement and the philosophy of scratch. In House begins, as so many young theatre makers do, at the New Diorama. Terri Paddock is joined by Artistic Director David Byrne, talking about the ethos of London's only theatre that's dedicated to nurturing theatre companies and ensembles.